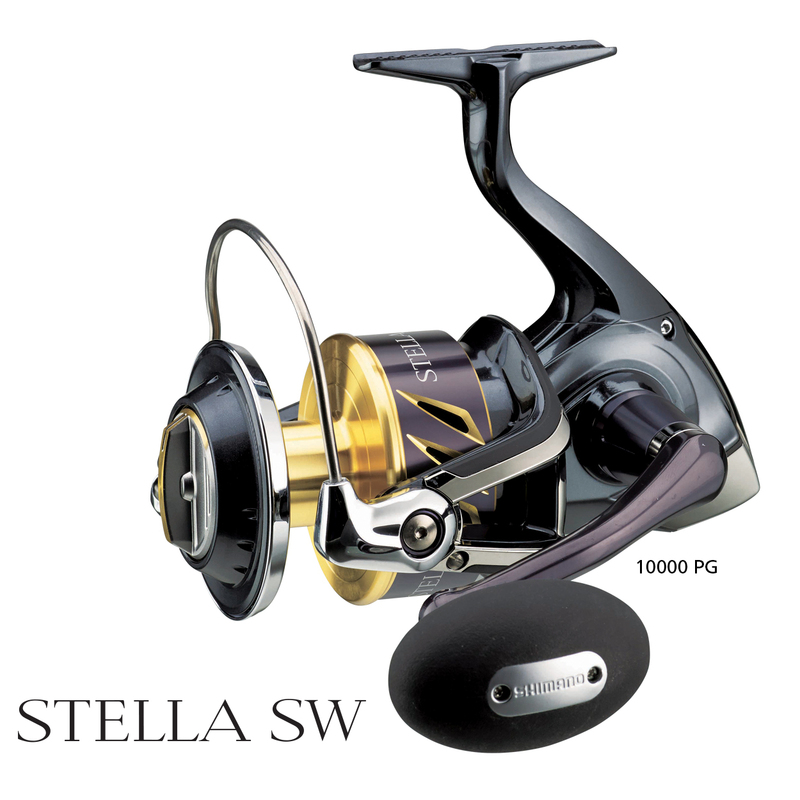 With the Stella SWB series, 'strength' doesn’t have to mean 'weight', so the use of High Rigidity Aluminium in the body keeps features like X-Ship, which increases cranking power, in line. 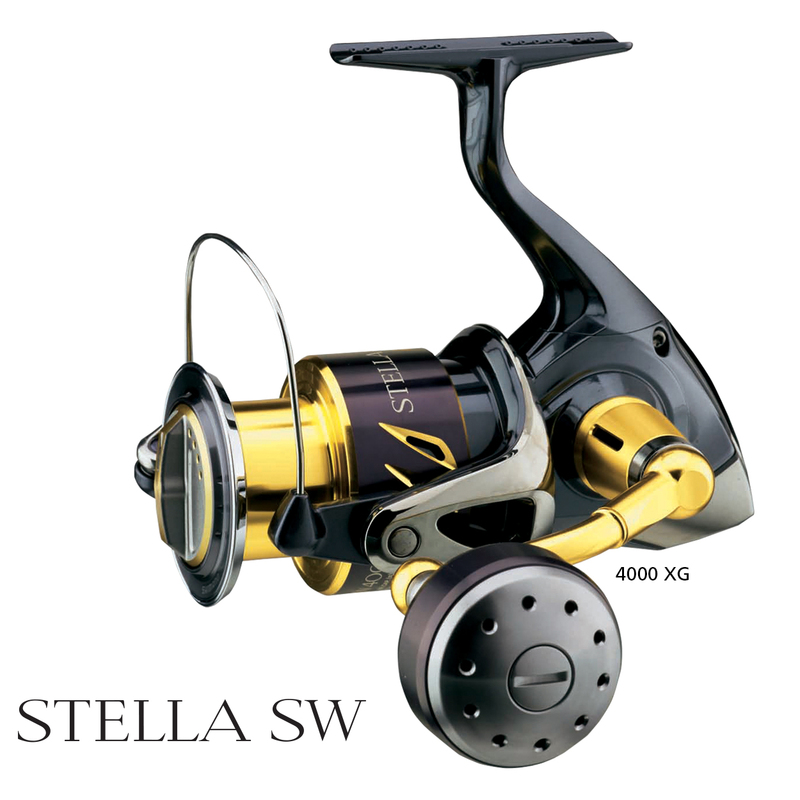 14 SA-RB bearings, a rigid aluminium handle, and a one-piece aluminium shaft with stainless steel core provide more power under load. 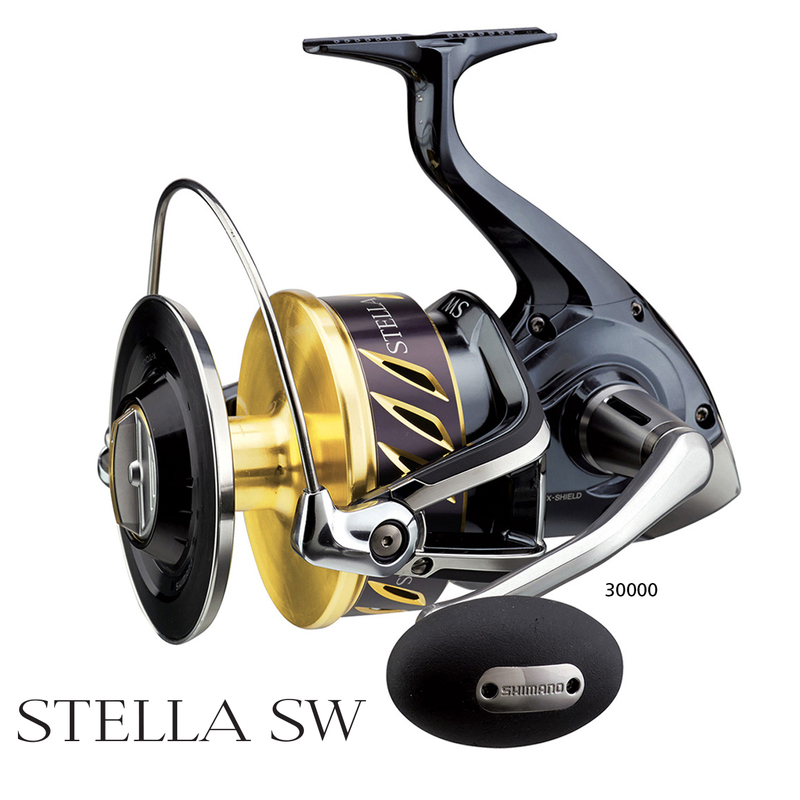 The X-Tough Drag, with increased washer size and Coil Wave Spring, delivers drag consistency. 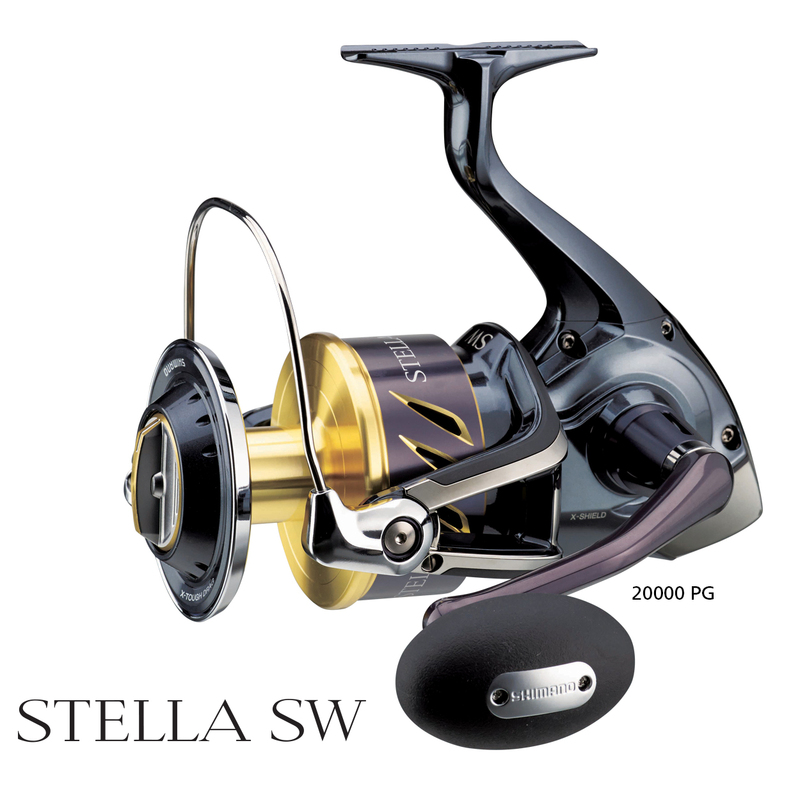 X-Shield and X-Protect gasket and rubber seals keep saltwater intrusion at bay.